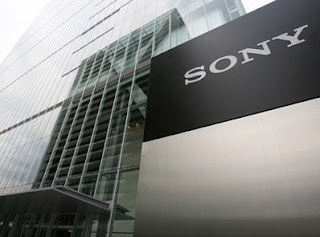 Today, mobile devices from Sony are not very popular with customers, so the mobile business the Japanese manufacturer is considered to be unprofitable. Rumor has it that if next year the situation will not change, the company will have to consider the option of going out of business for the production of smart phones. However, according to the latest data, the Japanese manufacturer has still found a way out of the situation and decided to build a new plant for the production of mobile devices in Thailand. According to sources, the plant will begin mass production in the next fiscal year. At first, the production volume will amount to several million smartphones a year. It is noteworthy that the last time Sony has built a factory for the production of phones 20 years ago. Then it was a factory in Beijing.Now the factory is located in the province of Thailand – Pathum Thani.